Details: Stelios Vassiloudis at The Notorious B018. 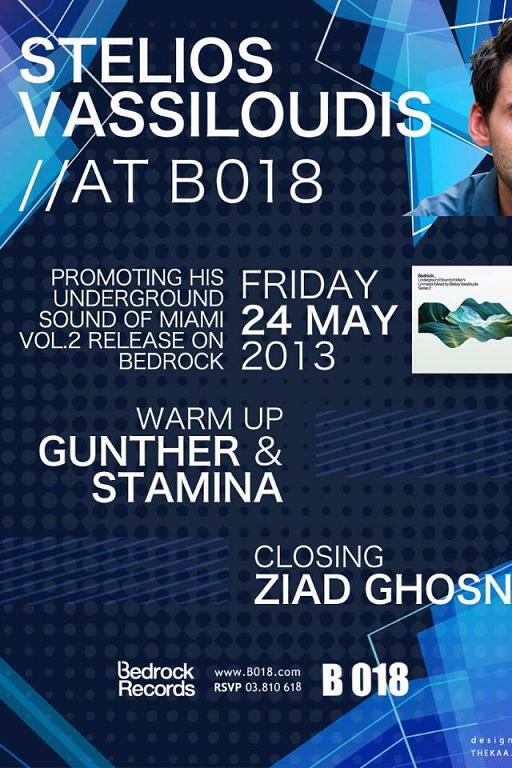 Stelios will be Launching his new Bedrock album!! We are bringing you the creme de la creme!